Jillian Bonner is a mezzo soprano from Saint John, New Brunswick, Canada. She is a graduate of the University of Manitoba, where she studied with Tracy Dahl (MMus ‘16) and Dalhousie University in Halifax, NS (BMus ‘11). 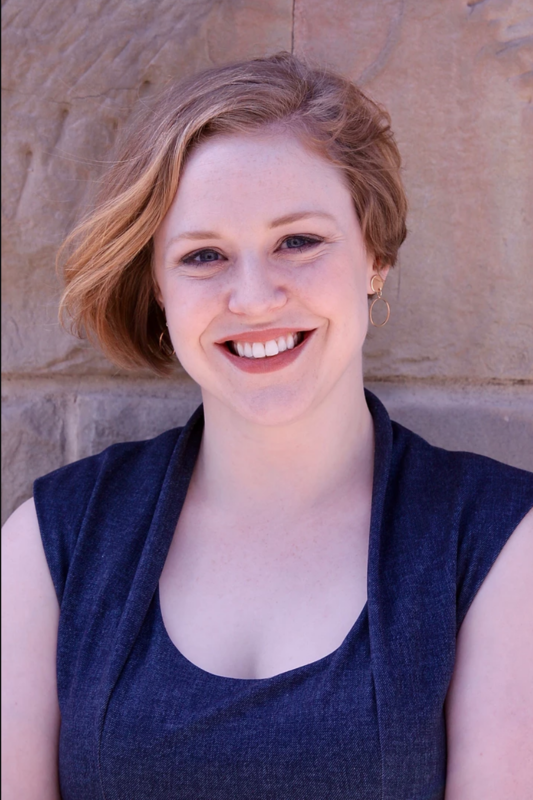 In Fall 2016, she travelled to Kitchener ON where she studied with mezzo soprano Kimberly Barber, thanks to a Career Development grant from the New Brunswick Arts Board. In 2015, Jillian was the alto soloist for the Mozart Requiem with the Winnipeg Symphony Orchestra. She was an invited soloist with the University of Manitoba Wind Orchestra in 2015 and 2016, and a winner of the Winnipeg Music Festival Rose Bowl in 2015. Also in 2015, she was a winner at the North Dakota-Manitoba District Metropolitan Opera Council auditions, and sang in the Upper Midwest Regionals. In 2017, she received an Encouragement Award from the Toronto-Buffalo District of the MONC. Her favorite roles include Fox in The Cunning Little Vixen by Janáček (Opera NUOVA, 2017); The Dog in Dean Burry’s Bremen Town Musicians (Saskatoon Opera School Tour, 2017); Hansel in Hansel & Gretel (Little Opera Company, 2015); Angelina in La Cenerentola (University of Manitoba Opera Workshop & Symphony Orchestra, 2015); The Sorceress in Dido & Aeneas (Dalhousie Opera Workshop, 2011). Jillian is thrilled to be a part of Calgary Opera’s Emerging Artist Program for their 2017-18 season, and looks forward to playing Dorabella in Cosi fan Tutte in the spring.